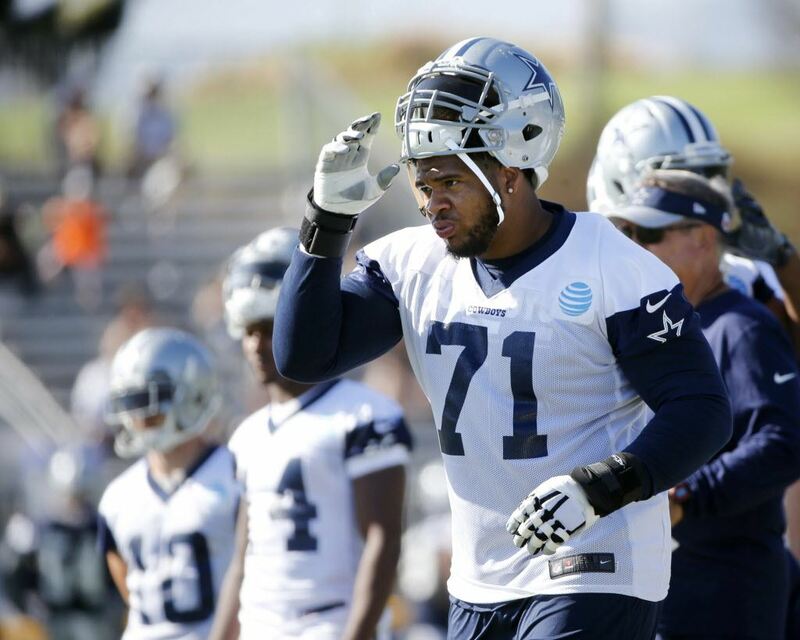 Would Trading La’el Collins for Earl Thomas Make Sense? Let me start this off by saying that if I were in charge of the Dallas Cowboys' decisions, I wouldn't pull the trigger on a trade like this. Even still, a La'el Collins for Earl Thomas trade scenario is worth discussing after having spent the entire offseason talking and daydreaming about the possibility of seeing the All-Pro safety wear the Star in 2018. Let's think outside the box for this one. 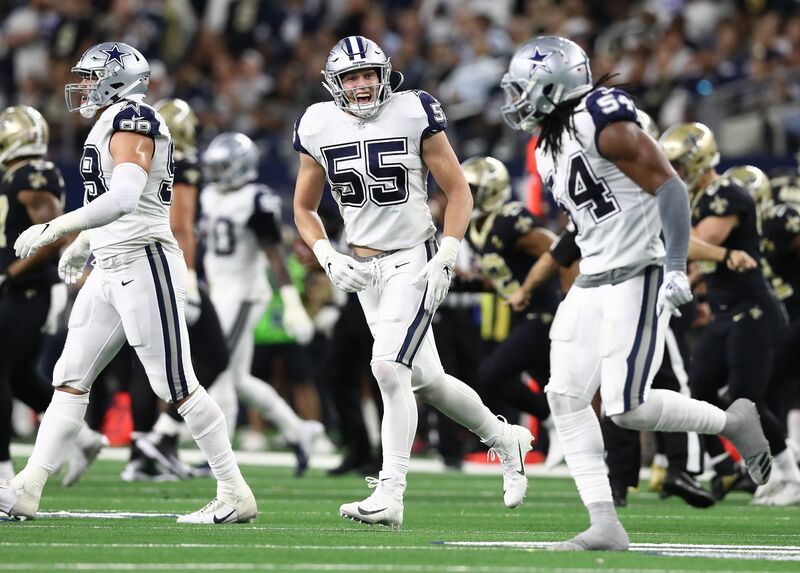 The Cowboys' young and unproven defense has plenty of talent in most positions, but no matter how optimistic you are, there's clearly concerns around the safety position in Dallas. Former Seahawks' DC Kris Richard's arrival is promising, but Jeff Heath, Xavier Woods and Kavon Frazier have a long way to go before being labeled as a good unit. It's been established that the Cowboys have an actual interest in upgrading the position by acquiring Earl Thomas. At least they tried to get him during the 2018 NFL Draft when they talked to Seattle about making the trade but the negotiations went nowhere. Sitting here months later, the rumors haven't calmed down since Thomas has done nothing to stop them by remaining a no-show to Seahawks' offseason programs. Training camp is just weeks away and if he keeps his holdout alive, the Cowboys might shoot an offer. We've been discussing second-round picks and third-round picks all this time but to switch it up, let's discuss the possibility of trading a player. Specifically, La'el Collins. The Cowboys could use a safety to take their defense to the next level and the Seahawks could use a young talented RT as a piece to rebuild their disastrous offensive line. For the Cowboys, the pro is logically the fact that they'd have an All-Pro safety like Earl Thomas on defense. The Cowboys are loaded with talent on this side of the ball, but they need a difference maker on the field like Thomas. With him starting football games for the team, Dallas has the potential to be a top 10 defense. Kris Richard would be getting a player that he's known for years and could exploit his talents in a fresh secondary. 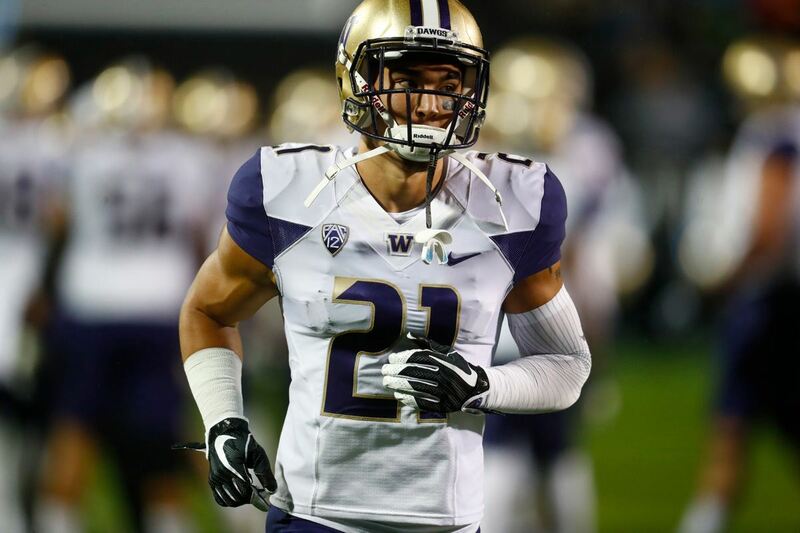 Thomas would also bring a veteran presence that might be required in such a young defensive backfield as well. The con is losing a right tackle who could start for another 10 years. Now, many overlook Collins' performance just because of the players he's standing next to, but he was outstanding as a tackle in 2017. Clearly, he will be a very important asset for the Cowboys and one that will last a long time, just like the rest of the offensive line. If a scenario like this took place, Cameron Fleming would do a decent job at best, but that might be more than enough for this offense. Fleming didn't struggle much in his time at New England. The real concern would be at the "swing tackle" position, where we'd probably be talking about guys like Chaz Green. Finally, Thomas, 29 years old, would sign a contract with the team and play for a very limited amount of years before hanging up the cleats. All in all, I wouldn't make a trade like this. Then again, I wouldn't hate the front office for making such a move. Thomas is one of those players who could come into Dallas and give it a legitimate threat in the NFC East. He'd make the Cowboys' defense one that's ready for a Super Bowl run. 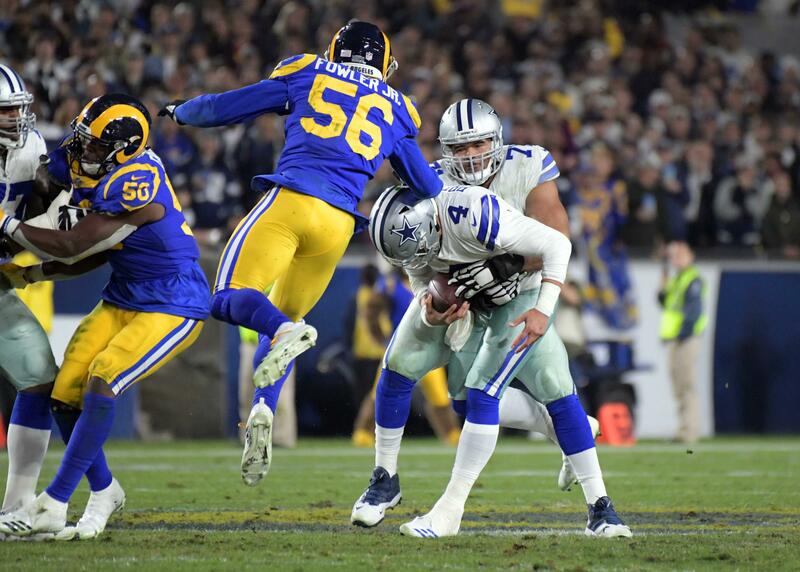 However, the offensive line will be a very important thing for Dak Prescott, who will play his third year in the NFL with a lot to prove after a 9-7 season last year. The front office's approach has been clear in the last few years. The offensive line is obviously a priority over Earl Thomas. Lastly, I leave you with the results of a poll I conducted on Twitter to see what Cowboys Nation had to think. Let me know your thoughts on the comments section below! Tell me what you think about "Would Trading La’el Collins for Earl Thomas Make Sense?" in the comments below, or tweet me @MauNFL and let’s talk football! If you like football and are looking for a Dallas Cowboys show in Spanish, don’t miss my weekly Facebook Live! show, Primero Cowboys! Is Travis Frederick Dallas’ Most Important Offensive Lineman?